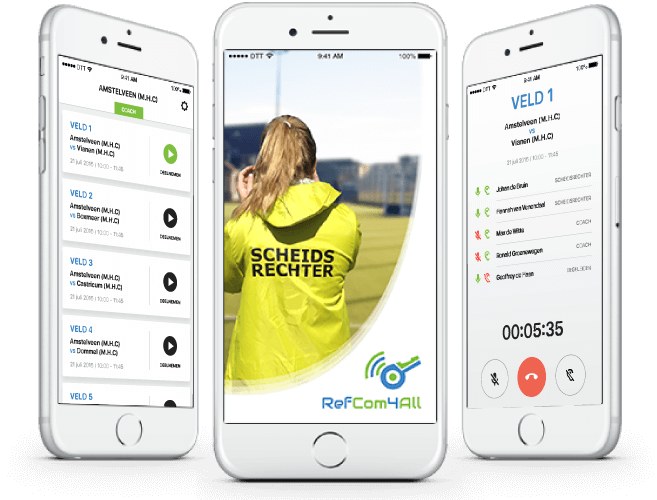 RefCom4All is the communication tool for hockey referees. The app is a voice communication platform. This means that referees can associate with each other via a speaking group for example when it is difficult to make a decision. Hockey Clubs can register at RefCom4All. Once registered, they have access to the club portal after which it is possible to upload competitions, game codes and roster of classified referees. Users of the app can make the best use of the data by the efficient VoIP technology. This technology sends your voice over your data connection. The advantage of this technology is that you do not use your network minutes! 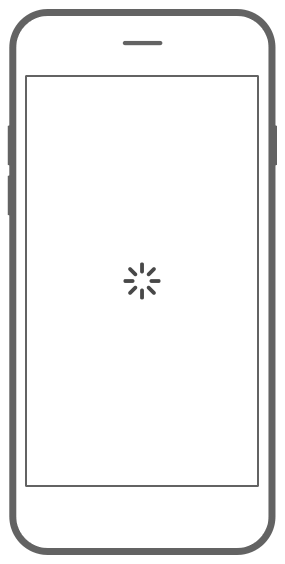 With a wireless data connection such as Wi-Fi, 3G or 4G users have access to the speaking group in no time. 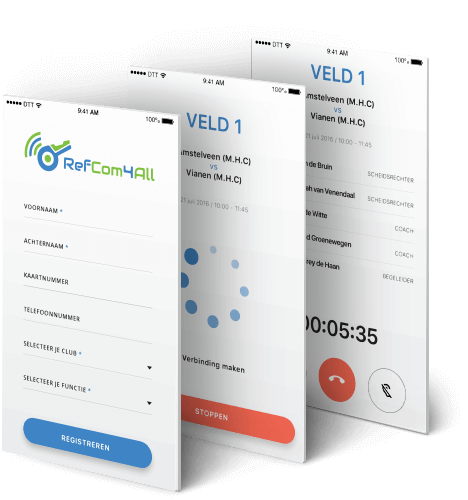 Hockey legend Teun de Nooijer says: "The Refcom4all app brings the whistling from hockey games to a higher level and shows that hockey continues to innovate in arbitration field." Referees log in to participate in the speaking group of their game. See here: the real-time speaking group. Check how much MBs you expend with talks.